The popularity of Halloween in Italy has grown exponentially over the years, and today having the perfect costume to attend one of the many events and parties that take place is very important. 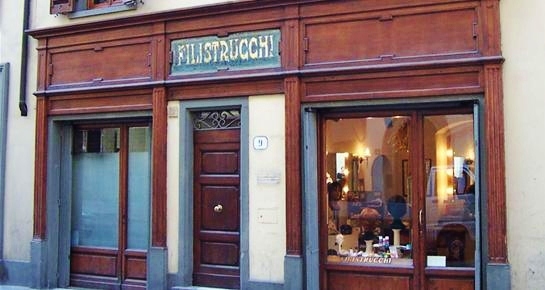 Florence has the oldest and most unique shop in Italy where you can find an original Halloween costume… Filistrucchi has been in business since 1720, producing every kind of costume imaginable. 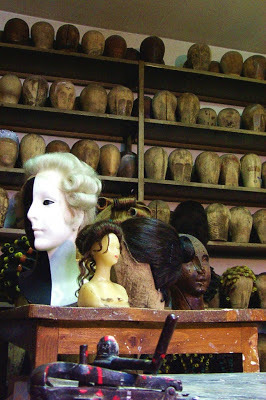 This is clearly not a simple costume shop – this is artisan excellence at its best. What started as a wig shop in the 1700s grew to become one of the world’s foremost costume designers. Today, Filistrucchi clothes stage actors who appear not only at the Teatro Comunale in Florence but also at the Metropolitan in New York, the Fenice in Venice and the Boston Opera. 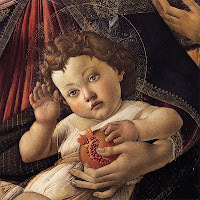 The mastery of this Florentine workshop has also been seen on TV and on the big screen. 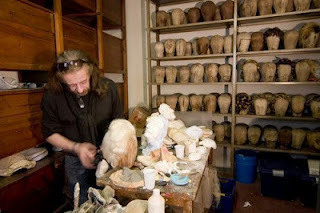 Here a 300 year old artisan tradition has been rigorously preserved, while new techniques have expanded the production to include innovative costumes and masks that are a tribute to modernity. 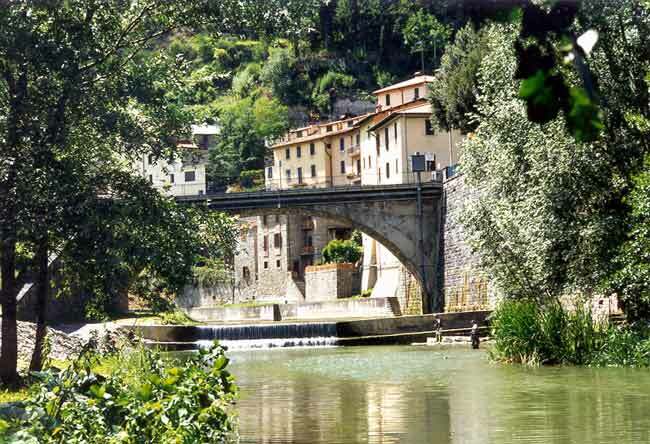 A visit to the workshop in Via Verdi, where craftsmen work diligently, is in itself an extraordinary experience. 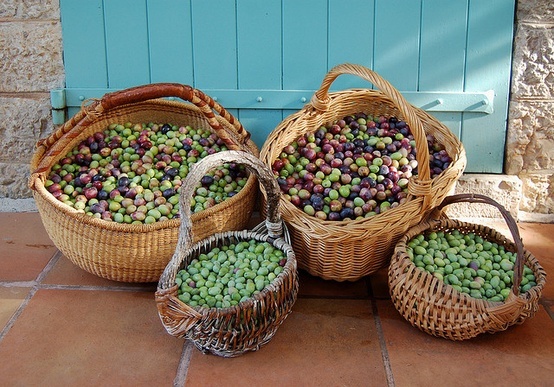 Late October and November signal the moment for olive harvesting in Tuscany. This is a great time of year – the grapes have been collected and then comes the time to make another local specialty, extra virgin olive oil. The whole process is interesting to watch (and participate in). If you happen to be in Tuscany during this season there are many opportunities for you to take part in this ancient ritual. 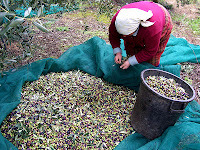 Although the large estates use modern equipment for harvesting, on smaller farms they still handpick their olives and take them to the public mills for pressing and bottling. 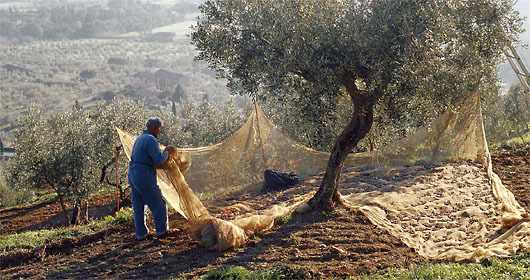 Today many local farmers welcome visitors to help gather the olives. The process is hard work, but usually proves to be a lot of fun. Without a doubt it is an authentic experience of agricultural labor as it was even centuries ago. 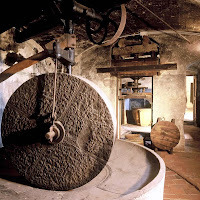 Once the olives have been collected, a trip to the mill allows you to see the pressing and bottling process – and take home a bottle of “your own” extra virgin oil. 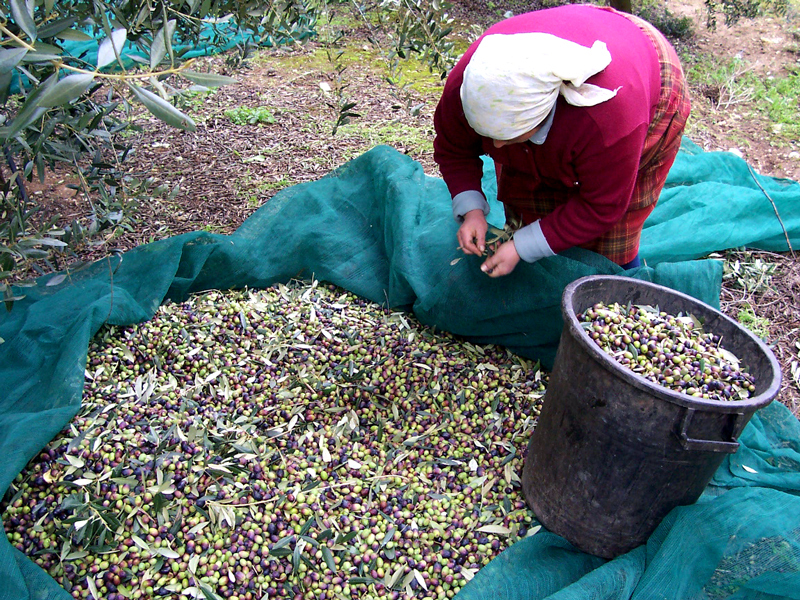 This final product is called olio nuovo – which means new oil. It is considered a real delicacy, because unlike wine, olive oil is best when just pressed. The cooler temperatures of the season welcome Tuscany’s more wintery cuisine, which includes a wide variety of hearty soups where it is customary to drizzle the new oil on top right before eating. Toasted bread coated with new olive oil and garlic is called Fettunta – and no autumn meal would be complete without it. Clearly, this Tuscan specialty is celebrated throughout the region with fairs and markets, where you can taste and buy the best products. 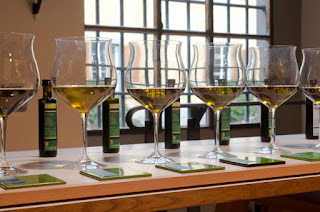 Today extra virgin olive oil has grown in popularity worldwide. 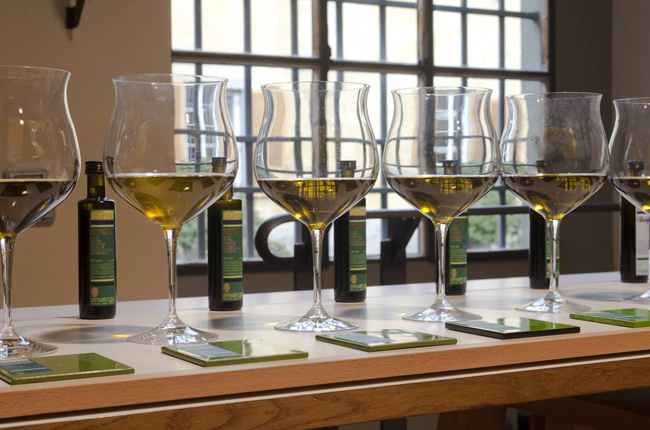 International tastings and awards have given Tuscany's extra virgin olive oil its noble status as one of the region's most prized foods. Appreciated for its nutritional benefits as well as for its wonderful taste, this product of excellence is now recognized by connoisseurs. 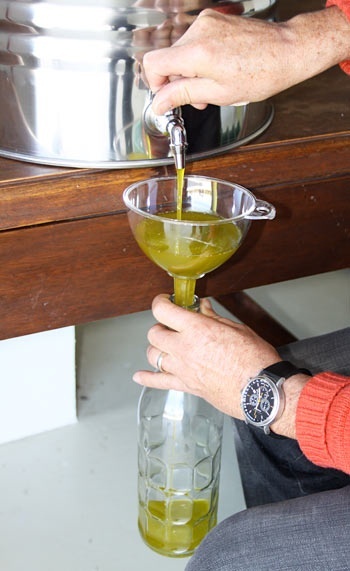 The classification extra virgin is given to olive oil which has been pressed without any treatment - only washing the olives, decanting and filtering, with a maximum acid value of 0.8%. The EU has also assigned designations to ensure the origin and quality of the product: DOP (in English, PDO - Protected Denomination of Origin) and IGP (PGI - Protected Geographic Indication). The world class ship builders from Viareggio, Azimut - Benetti, will present three of their luxury yachts at the International Boat Show in Fort Lauderdale, Florida this month. These exquisite examples of Italian workmanship and technology are the company’s masterpieces, and have contributed to making the Tuscan shipbuilders absolute world leaders in their field. 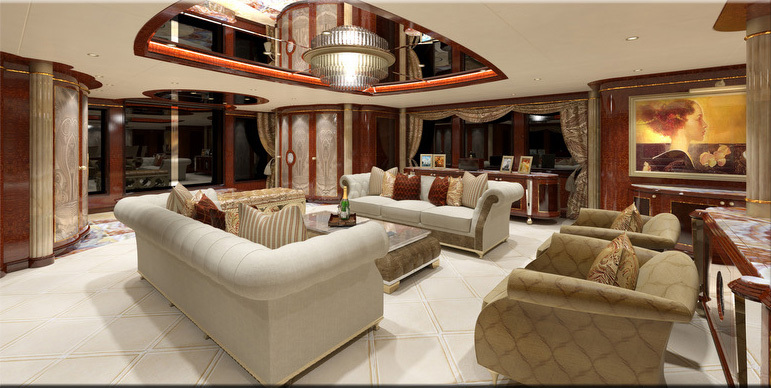 Known for their elegance as well as for their structural and mechanical excellence, these yachts are a seafarers dream. 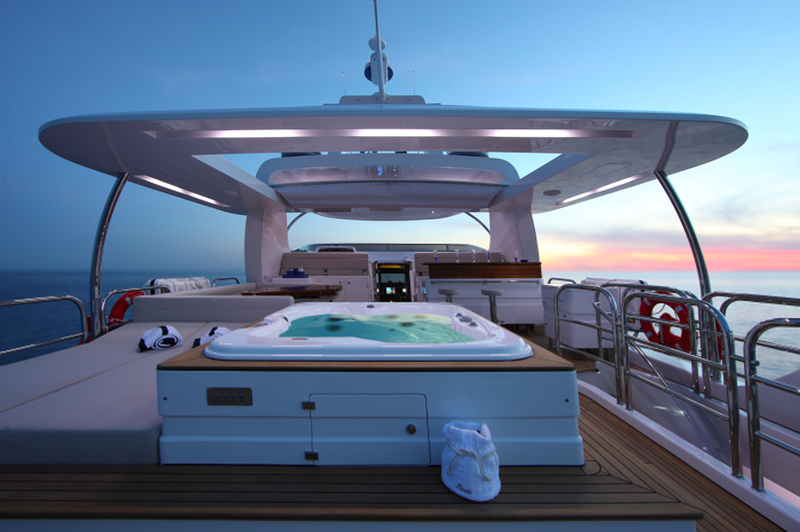 Two brand new models will be shown to the American market for the first time: Benedetti Delfino 93’ and Azimut Grande 100’ – respectively 28.5 and 31 meters long. 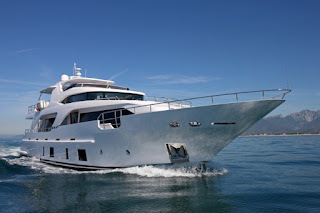 The third, an impressive mega yacht called Diamonds Are Forever, was already a great success at the 2012 Festival de la Palisance in Cannes, where at 61 meters, it was the longest vessel ever to be presented. 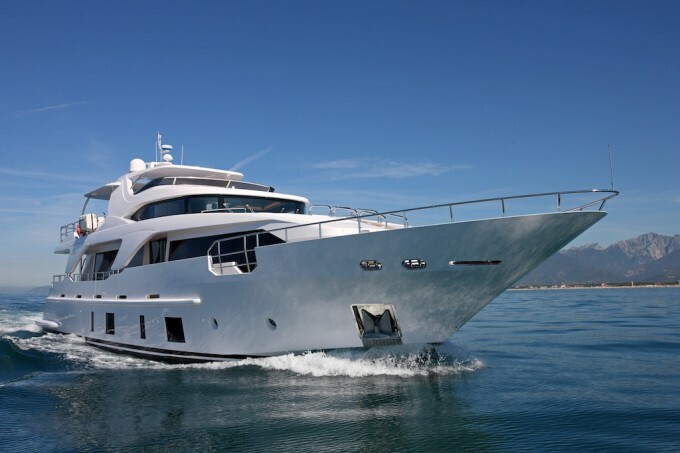 Despite the current economic climate, this sector has still managed to hold its own and the Azimut-Benetti Group has combined the class of Italy’s oldest and most successful shipbuilder (Benetti) with the world’s largest luxury boat builder (Azimut Grande) to offer its clients design innovation and an unsurpassed level of quality in luxury custom-designed yachts. Starting on November 3rd in Florence, the Biennale Enogastronomica will bring special events, performances, food shows, tastings and markets to celebrate the region’s fine foods and wines. The event will take place throughout the city: in 90 restaurants, specialty shops, city squares and historic buildings. There will also be guided tours to highlight the most famous culinary venues in town. 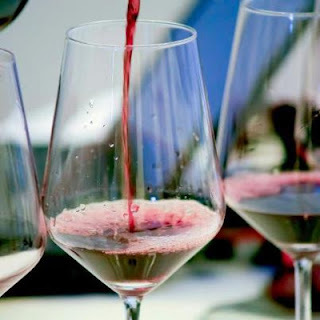 Sommeliers will lead a series of wine events including tastings of Brunello; a special presentation dedicated to older vintage wines and their history; the Florence Wine Event – which will focus on local organic wineries, God Save the Wine - an international encounter with wines from 9 countries. There will also be a tasting event in honor of Lambrusco, Emilia Romagna’s famous wine, where funds will be collected for the earthquake solidarity campaign. Featured products will be gelato, bakery goods and dessert wines, artisan beers, extra virgin olive oil, local gastronomic specialties, and much more. Whether it’s for a vacation or a wedding, I strongly believe that the autumn and winter months should not be overlooked when considering Tuscany. 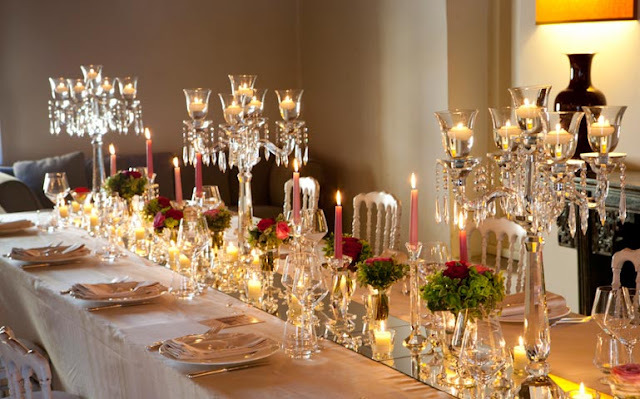 The romantic atmosphere of a winter wedding can easily surpass that of a summer affair. 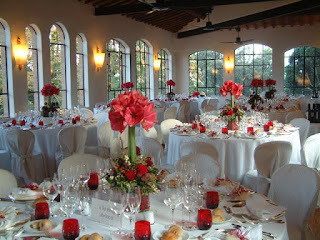 What is important is finding the right venue and planning the event in accordance with the season. 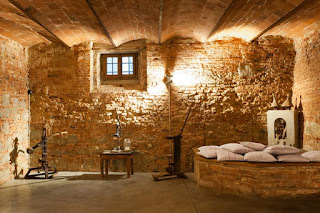 As a general rule, many things about Tuscany are enhanced by the colder climate. 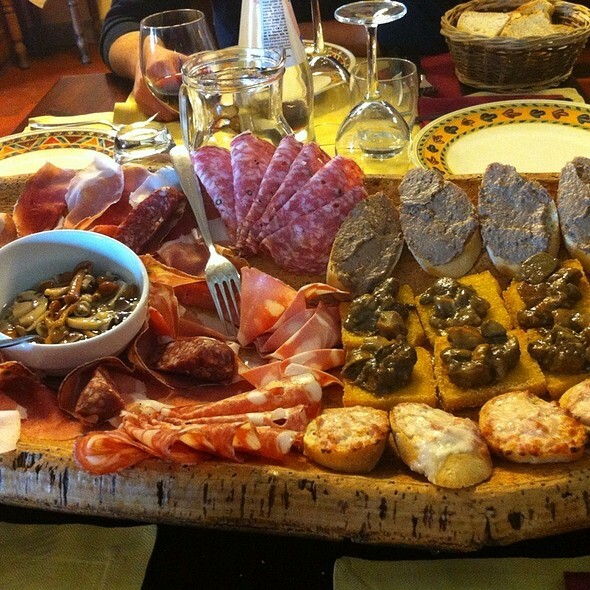 The region’s rich foods and wonderful red wines. The stately, historic residences with their majestic fireplaces, antique furnishings and grand ballrooms. The experience of an event staged inside one of these fabulous villas is truly unique. 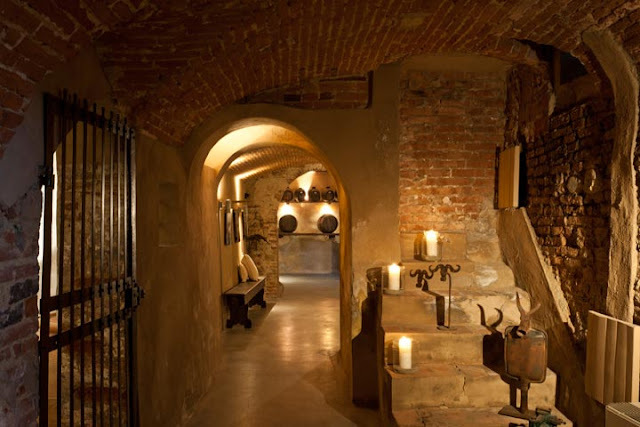 Imagine having cocktails in these ancient wine cellars…. Here nothing has been left to chance. 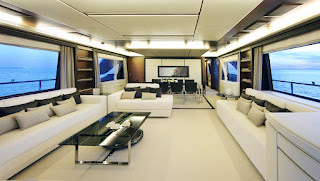 The restoration is impeccable and the ambiance extraordinary. 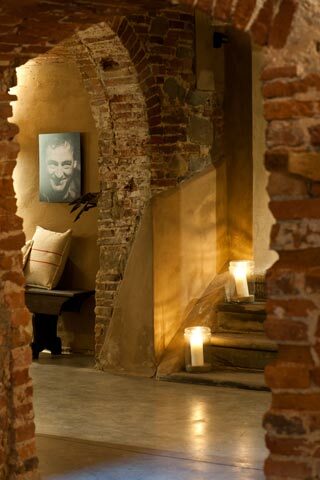 The other rooms of the villa offer refined elegance that has been designed to embrace and not to overwhelm. The space is articulated in a way that can accommodate large groups as intimately as smaller ones. The pretty grounds are always an option for an outdoor event, but if the weather or the season require it – the interiors create a stunning setting for a very chic affair. More than 70 Italian cities will participate to raise funds for the campaign: “Remember to Save Italy” – dedicated to its cultural patrimony. This marathon is really for EVERYONE… The Italian Environmental Foundation has organized a marathon to be “run with the eyes”. This is a non-competitive cultural event designed for people - especially the locals - to (re)discover the beauty of their surroundings. 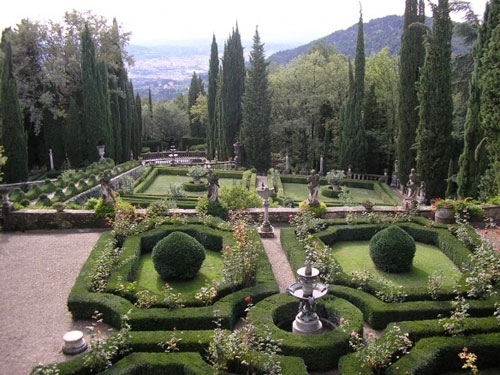 Participants can (and should) walk this marathon, which will take you through the most beautiful gardens of the city. 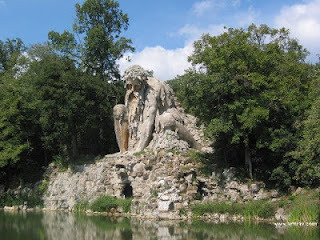 In Florence, the start time is Sunday, 10 am from the entrance of the Boboli Gardens. Livorno Food – the Festival of Taste October 20-21, 2012: Foodies delight, this is an all encompassing food and wine festival honoring the products of Italy and the culinary tradition that has made this country the world leader. Over 100 stands and vendors will be present. 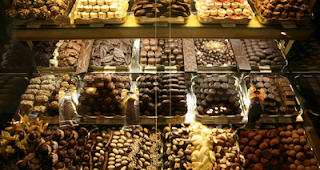 Montecarlo Chocolate: Come see Tuscany’s best chocolate masters at work and taste their creations in the charming setting of the historic center of Montecarlo (Lucca). There will also be wine tasting with certified sommeliers. In Italy the “aperitivo” has always been a popular social custom. Lately, there has been a growing trend to expand the traditional concept of a simple drink before dinner by adding more than just nuts and chips to the nibbling options. 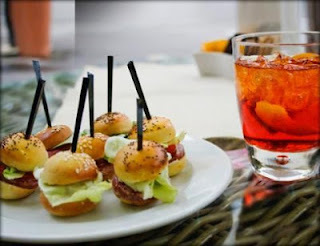 In fact, today there is a new name to define the fashion: “apericena” (apertivo + dinner). Many bars are now offering a buffet of hot and cold appetizers to accompany drinks – giving customers the possibility to make it a light dinner. What is also particularly appealing during these tighter times is the “lighter” tab for dining out. Usually the price is not much more than 10 Euros for a drink and the buffet (unless you are at a 5-star venue with a view - but even then it's less than 20 - which is a fraction of the cost of dinner!) In the city, where having a pizza and a beer can run you up to 20 Euros, this becomes a great alternative. 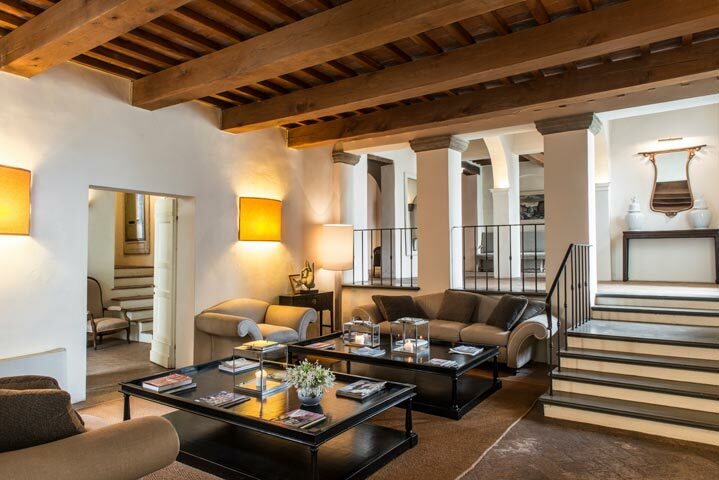 It’s no wonder that new venues offering the apericena are springing up every day. In fact, we have updated our list for 2015 with some new entries! 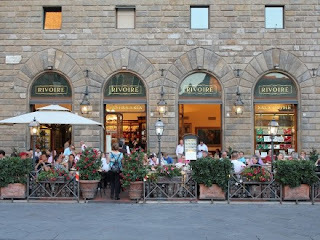 Florence boasts many beautiful cafés that make stopping for an espresso or a pastry a real treat. 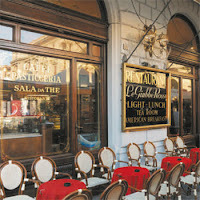 Here is a list of the five oldest historic establishments in the city, which are still today among the most elegant and popular venues for a coffee break in grand “Italian style”. 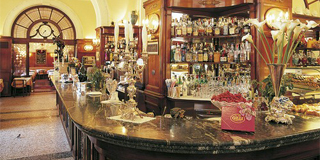 Gilli is Florence’s oldest and perhaps most prestigious cafés. The business was originally started in 1733 by the Gilli family of Switzerland as “La Bottega Dei Pani Dolci” on Via Calzaiuoli; they changed location in 1860, moving to Via degli Speziali, and in 1890 they sold the café to another Swiss family, the Frizzonis. In the 1920s Gilli moved to its current premises and became a literary café that attracted the most famous artists of the time: the Futurists (Marinetti, Sofﬁci, Boccioni, Carrà, Palazzeschi...). 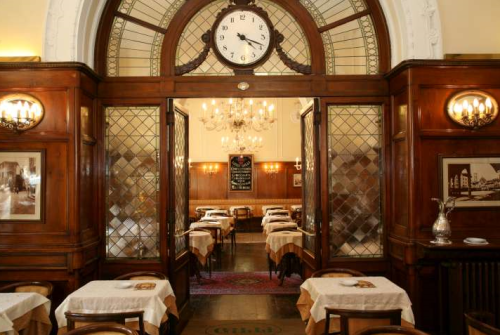 The perfectly conserved rooms and furnishings from that period make Gilli the only surviving Belle-Epoque café in Florence. And even today, one can’t help but feel transported back in time upon entering this beautiful café, symbol of la dolce vita. 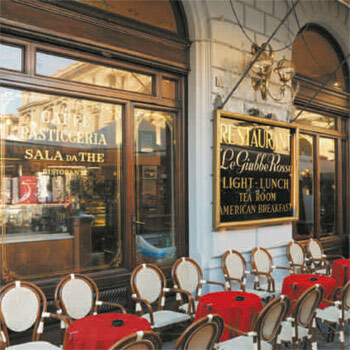 Originally called Caffè Centrale, this landmark first opened its doors in 1846. It was purchased in 1904 by the Paszkowski family from Poland who turned it into a beer hall. During the early part of the 20th century, it served as a meeting place for artists, writers and journalists. After World War II the location was renovated and once again became the haunt of intellectuals from that period, like the poets of the Hermetic movement. Today Paszkowski remains one of the most elegant and classic cafés in Florence and it is internationally renowned for its musical events. The beautiful Art Nouveau rooms are still used for meetings and fashion shows. The café was designated a National Monument in 1991.
thanks also to its splendid location directly across from Palazzo Vecchio in Piazza della Signoria. In 1977, the Bardelli brothers took over the business and have maintained the traditional methods of toasting cocoa beans and preparing and packaging their products. 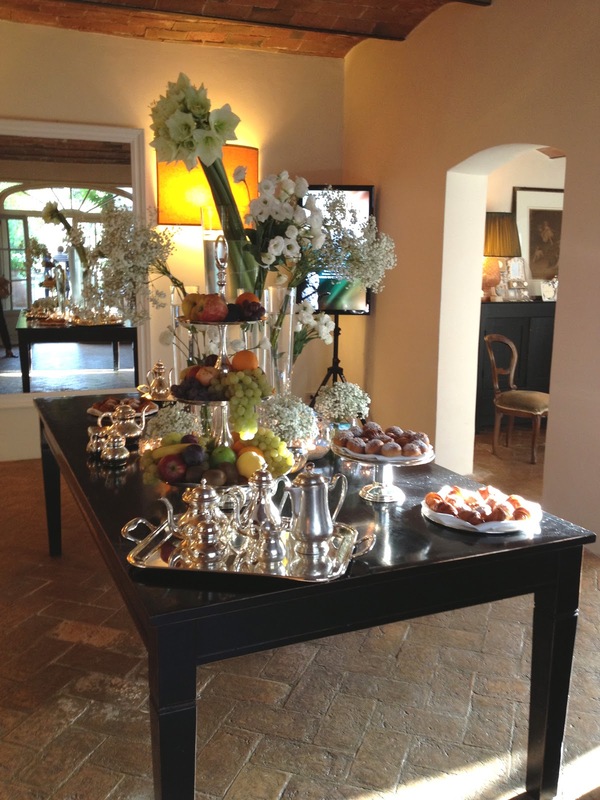 Rivoire boasts many specialties, all made according to the original recipes using a high percentage of cocoa. The beautiful original interiors, from the early 1900s are alone worth a visit, but the experience of a sunset illuminating the façade of Palazzo Vecchio while sipping a hot chocolate makes it a must! Founded in 1897 as the “Birreria F.lli Reininghaus”, the café soon became a meeting point for the city’s large German community, while Florentines dubbed it “le giubbe rosse” – the red jackets – for the waiters’ unusual uniforms. 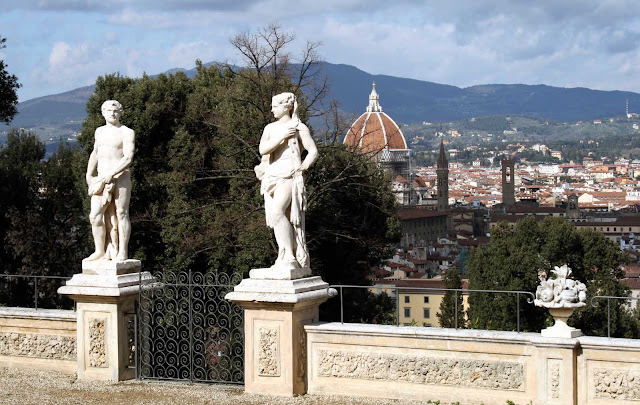 Young Florentine intellectuals were attracted by the international clientele and the fact that there was always an abundance of periodicals and the venue soon became the birthplace and home of literary journals and artistic movements. The habitués included Papini, Sofﬁci, Palazzeschi, Gadda, Gatto, Pratolini, Vittorini, and Montale. After the Second World War, the café reopened in 1947 but, like the city, it suffered a gradual decline. 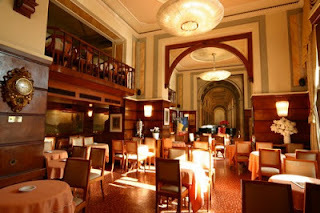 Since 1991, under the management of the Smalzi brothers, a major effort is being made to restore the café’s image and role as a place of cultural exchange and events. Giuseppe Ruggini began baking pastries and biscuits in 1914 on Via de’ Neri, one of the city’s most picturesque streets – and his business soon ﬂourished. The founder’s wisdom and skill have been handed down through the years so that today, Riccardo, the third Ruggini pastry chef offers his clients freshly baked goods daily, along with ﬁne pralines and chocolates also made on the premises. The shop, which was expanded in 1989, is located in an historic building with a characteristic single-arched brick ceiling. The oven, which dates back to the 1960s, still works like a dream, turning out exquisite delicacies every day. October signals the harvest season of yet another prized agricultural product of Tuscany: the chestnut. 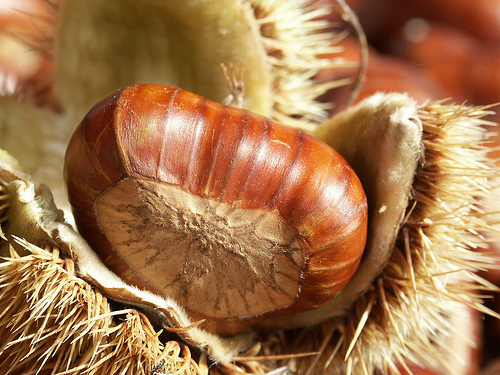 The mountain town of Marradi, located in the Mugello area northeast of Florence, has been celebrating this famous festival for the past 49 years in honor of their renowned “Marradi chestnut” and all the wonderful things that are made from it. 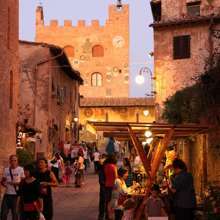 Every Sunday during the month of October this quiet town comes to life with food stands, artisan booths, musicians, magicians and many other forms of entertainment to provide visitors of all ages with a lively setting for an autumn stroll in this beautiful woodland area of Tuscany. Don’t miss the chance to taste some of the delicious seasonal specialties, including chestnut tortelli, castagnaccio (a unique cake made from chestnut flour), chestnut marmalade, marrons glacés and the traditional fire roasted chestnuts. On October 14 there will also be a food stand from France, representing Marradi’s sister-city Castelnaudary. 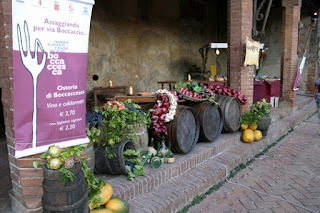 Food and Wine Lovers shouldn’t miss Boccaccesca this month in Certaldo. Come to discover some of the region's best products, watch demonstrations by professional chefs, participate in cooking classes, contests and workshops, enjoy tastings of every kind and see Certaldo, one of the best examples of a medieval Tuscan town. 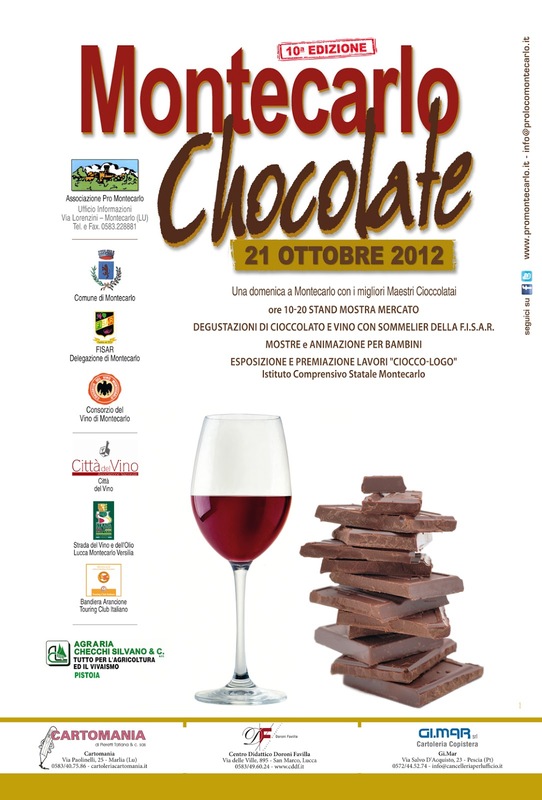 For two consecutive weekendsin October, Certaldo Alto will be the capital of taste. 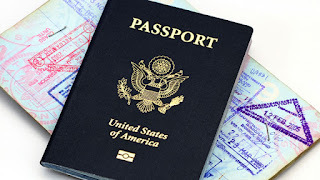 This year’s event has been organized to capture its visitors and give them a total sensory experience. The streets will be bustling with artisans, artists and musicians and more... There will be special activities for children, bake shows and classes with master bakers in Piazza SS Annunziata, as well as a market where you can purchase a wide range of local products. On Saturday Oct. 13 there will be a special event for the younger crowd that focuses on cocktails, with some of Italy’s best barmen leading the show. 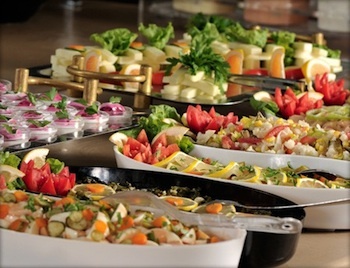 Restaurants will also offer special menus for the occasion. 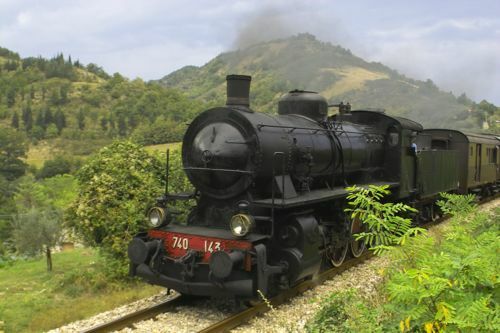 There is really something for everyone – and even the cable car ride up to the hilltop hamlet is a fun and unique experience! Dates: October 6-7 and 13-14 from 11 am to 8 pm. This extraordinary fruit has its ancient origins in southwestern Asia. Historically, the pomegranate had a symbolic significance throughout the world, which ranged from honesty and righteousness to abundance and good fortune. It was mentioned in the Hebrew Torah and in Greek mythology, and remains a part of the Jewish and Greek cultural traditions to this day. 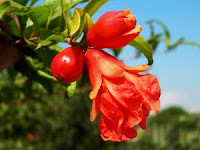 The pomegranate tree was brought to Italy from Carthage by the Romans, who believed that its fruit was a symbol of fertility and longevity - in fact it was used to decorate bridal wedding dresses. In Christianity, the pomegranate represents the passion of Jesus Christ and His resurrection, and can be found in religious decorations as well as in the works of masters like Sandro Botticelli and Leonardo da Vinci. 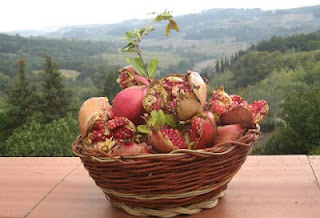 In Italy, these trees can be found growing spontaneously or in farm orchards in the more temperate regions. From the beautiful flowers that bloom between May and June, comes this unique fruit – which is ripe by the early fall, around late September, or October. Today, the extraordinary nutritional benefits of the pomegranate are clinically documented. It is classified in first place for its content of antioxidants (so the ancients were probably onto something in their thinking that this fruit had special properties!) It is full of vitamins B, A, C and E, as well as potassium and iron. Studies have shown that it contains more flavonoids than red wine or olive oil, a substance necessary to combat free-radicals. For all these reasons, the pomegranate is of great interest to the medical community as well as the pharmaceutical and cosmetic industries. So, maybe we should all consider giving it a try?